As a Library Friends Group one of our favourite things is books and reading. 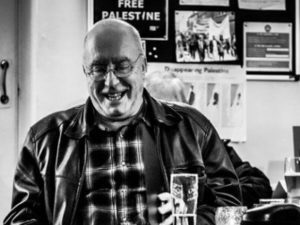 At our relaxing and informal Northern Writers Reading events we invite authors to come and read from and discuss their latest books. There’s usually a chance to buy copies of the books, and to have them signed by the author. We’ve got a great line up planned for this Autumn and Winter, and we hope you can join us. Entry: we suggest a £2 donation to contribute to refreshments and room hire. Sarah Hussain is a Huddersfield based author and educator. 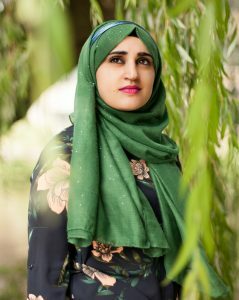 Her first novel ‘Escaped from Syria’ was a winner finalist in the People’s Book Prize Award and her short story collection ‘Sit up, Stand up, Speak up’ was released in 2017. In 2018 she won the Ms Shakespeare competition in Yorkshire and was commissioned to write a monologue, which was performed on International Women’s day. 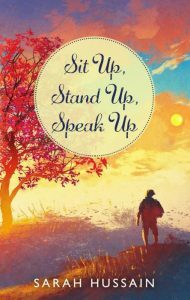 Sarah will be talking about her latest work, Sit Up, Stand Up, Speak Up: An Emotional Short Story Collection. Are you able to capture a thought and challenge it? We grow up with a set of beliefs and values, influenced by the society we grow up in. This collection of fictional stories invites you to explore your ideas and challenge your mind. John Ling is a former children’s librarian, then teacher of deaf kids, and later, autistic kids. 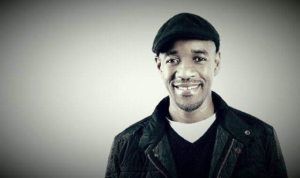 Now he is a mediator for special needs families, and facilitator for Alternatives to Violence Project (AVP).Always a writer and poet. 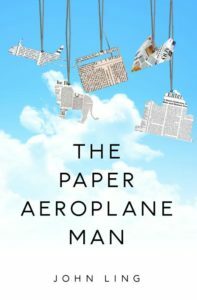 “Very entertaining … all the stories are testament to the author’s perceptive observation of human life in all its guises … A first-rate story teller”. John will also be selling and signing copies after his talk and reading. Known across the UK from the popular Channel 5 Series The Yorkshire Vet, Julian Norton chats about the drama and humour of his experiences as a rural vet, first at James Herriot’s old practice in Thirsk, and now in the market town of Boroughbridge. 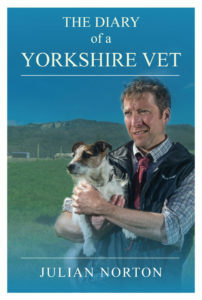 His new book, The Diary of a Yorkshire Vet, features entertaining stories about everything from hairy pigs near Helmsley to a bullock with an enormous eye, from his popular column in the Yorkshire Post. 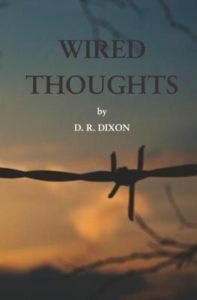 D. R. Dixon has performed at a variety of events and will be reading stories from his book Wired Thoughts, out now and available for purchase on the day. Or why not visit independent book shop, The Book Corner, Piece Hall Halifax. You can order by email to collect at your convenience. Are you an author? If you would like to share your work with us, get in touch.